Enterprise resource planning (ERP) systems are the backbone of many organisations, helping them manage their accounting, procurement processes, projects, and more throughout the enterprise. For many IT departments, ERP systems have often meant large, costly, and time-consuming deployments that might require significant hardware or infrastructure investments. 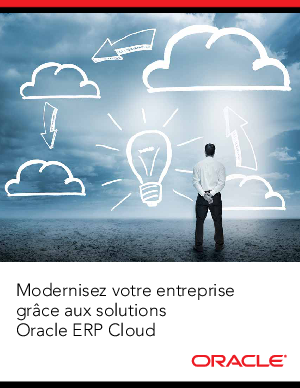 Download now to explore Oracle ERP Cloud and how it can help your business.